Mexican Producer 18 Years Old #WeAreCantera SUPPORTED BY: @cytrax @davemakofficial @kroshwellmusic @kvbvl_free @zeeth-official Emmanuel Salazar, A.K.A. 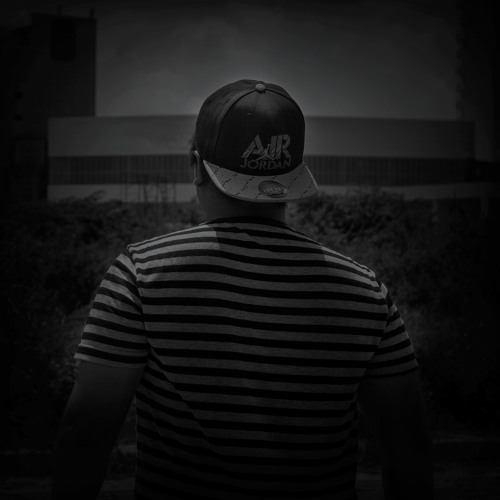 SourishAlmond is a DJ/Producer from Cuernavaca Morelos, Mexico. In 2012 he moved to Cancún where he listened EDM for the first time. He discovered the EDM scene in 2012 when he listened David Guetta , Afrojack & Avicii. Then he listened Spaceman by Hardwell and this is how Emmanuel decides to start to produce under the alias SourishAlmond in 2014. In 2015 he discovered Hard Dance and he decides to make Hard House and Hardstyle. In the 2018 he decides to produce future bass and more genres.